Recently described by BBC Radio Scotlands most eloquent broadcaster Tom Morton as "scots musical legend Harry Macari", one of the founder members of and formerly with Aberdeen psychedelic jazz outfit HotLips, synth player and keyboardist with would be Ellon funking superstars Worser Than Louis, Chris Hance first came up with the name Data Thieves for the band back in the early nineties, when insider dealing at the stock exchange earned the distinctive phrase, and rightly appeared an appropriate misnomer for those involved in sampling and beat cutting in the brave new post second summer of love synth era. 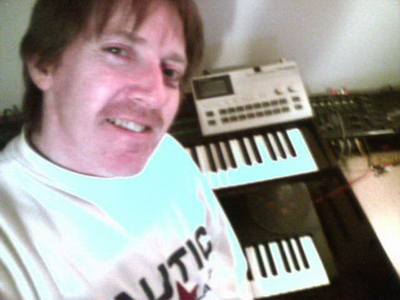 Although during the nineties a few demos were released under the name Data Thieves, Chris continued to release work under the name Pumpkinman, Beat Freex, Mandrax Babies, and Gator Swamp Terrorists, as well as playing regular gigs with alt country band Subtle Impact, and Aberlour band Angels Dram. On leaving the highland croft where he had enjoyed idyllic retreat in the mid nineties for the bright lights of civilization down on the coast, Chris enjoyed success with the Aberdeen band Halcion Daze including television appearances and recordings made at World Sound teaching studio. After a short hiatus, Chris then went on to play several engagements(raves and gigs) under the name Data Thieves, and started releasing work online. Achieving record download numbers for a scots artist Data Thieves went on to be one of the most successful online scots artists at the time, attaining over 53000 downloads in two years on MP3.com. A fairly reasonable total for a scots underground artist. In between ones and zeros, Chris was also drafted in to play synth with alt indie stars The Famous Prostitute which featured Mark Rowson. and later with some recording projects involving top scots female bassist Seana Carroll with duo Riverbend. Chris has also recently released an ambient, chamber and orchestral album, "Aberdeen Ambient Artist - Aspire"
© 2019 Chris Hance Music All Rights Reserved. A nice tune from the archives to exercise to. nice to see you Chris ... hope everything is good man ! IMP Your song 'Harry Macari - The City I Lived' has just been added to Over The Moon station! IMP Your song 'Harry Macari - The City I Lived' has just been added to Aberdeen Scotland Europe The World station! 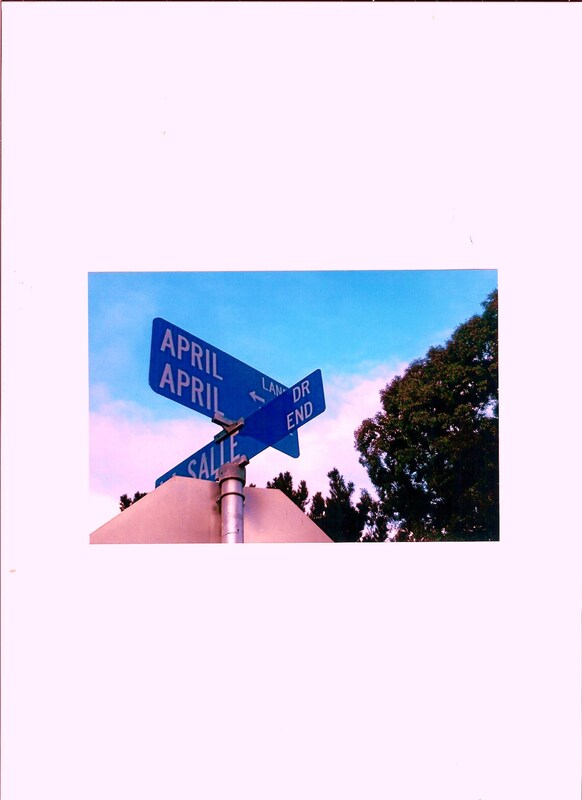 IMP Your song 'Harry Macari Coffee Nails' has just been added to Spring Is Springin' station! IMP Your song 'Harry Macari Nu Filofax' has just been added to Eve's New Life, Eve's New Station station! IMP Your song 'Harry Macari Social Comment' has just been added to Eve's New Car station! IMP Your song 'Harry Macari Social Comment' has just been added to PoPRoX station! IMP Your song 'Harry Macari Serious Deadly' has just been added to Eve's New Life, Eve's New Station station! IMP Your song 'Harry Macari Serious Deadly' has just been added to Featured Songs station! IMP Your song 'Data Thieves Young Princess' has just been added to Fresh Brew station! 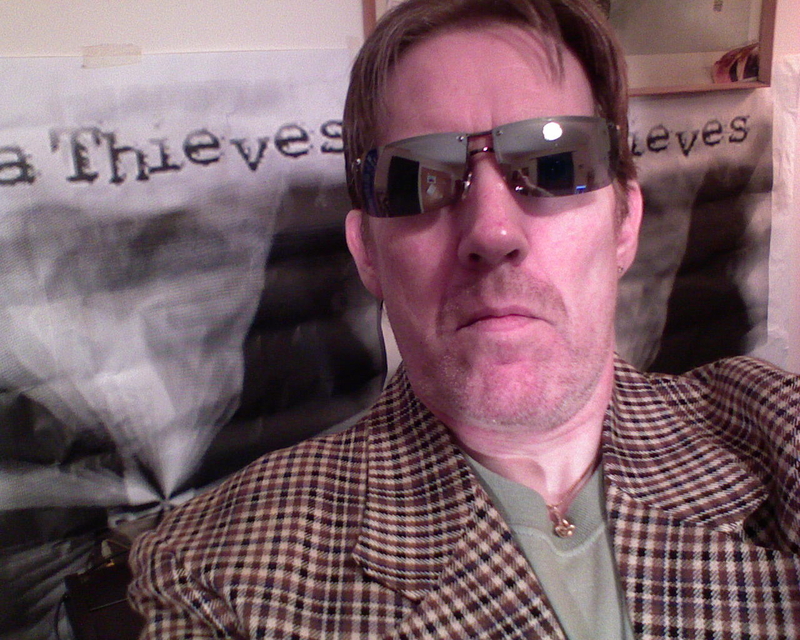 IMP Your song 'Data Thieves Young Princess' has just been added to Aberdeen Scotland Europe The World station! IMP Your song 'Data Thieves Hate And War And Blood' has just been added to Apocalypse Radio station! IMP Your song 'All These Ghosts' has just been added to Songs For Halloween station! IMP Your song 'Data Thieves Refrain' has just been added to swamp creatures station! IMP Your song 'Data Thieves Refrain' has just been added to Long Service Members station! IMP Your song 'Data Thieves Refrain' has just been added to I Like Strange. ~M~ station! IMP Your song 'A Scots Air' has just been added to The Jazz Club station! IMP Your song 'A Scots Air' has just been added to THE BIG HOUSE (Loading Zone) station! IMP Your song 'A Scots Air' has just been added to The BIG House (waiting area) station! IMP Your song 'Dead Swan lake' has just been added to The Great IMP Gold Rush station! IMP Your song 'Road Trip Cabrach Part Two' has just been added to Smile About It station! IMP Your song 'Tears' has just been added to Desperado Revue 2019 GK Contenders station! IMP Your song 'Tears' has just been added to Silent Desperado station! IMP Your song 'Data Thieves - Hear And Back Again' has just been added to Hotter station! IMP Your song 'Data Thieves - Georgie P' has just been added to Desperado Revue Vol. 2 station! 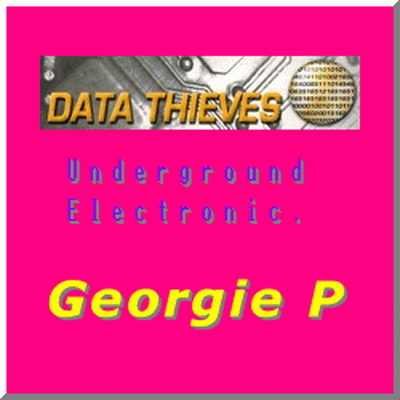 IMP Your song 'Data Thieves - Georgie P' has just been added to Desperado Revue 2019 GK Contenders station! IMP Your song 'Data Thieves - Hear And Back Again' has just been added to Desperado Revue 2019 GK Contenders station! IMP Your song 'Data Thieves - Hear And Back Again' has just been added to Silent Desperado station! 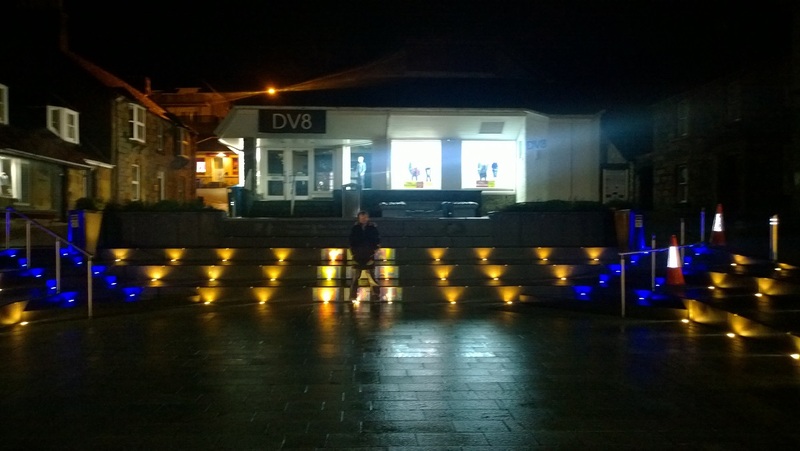 IMP Your song 'Data Thieves Art Blaikies Quay' has just been added to Desperado Revue 2019 GK Contenders station! 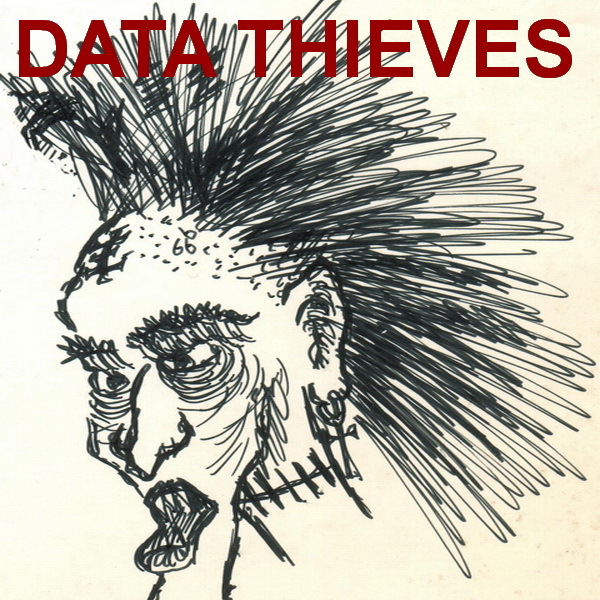 IMP Your song 'Data Thieves Art Blaikies Quay' has just been added to Silent Desperado station! IMP Your song 'Data Thieves Opium In Havana' has just been added to Desperado Revue 2019 GK Contenders station! 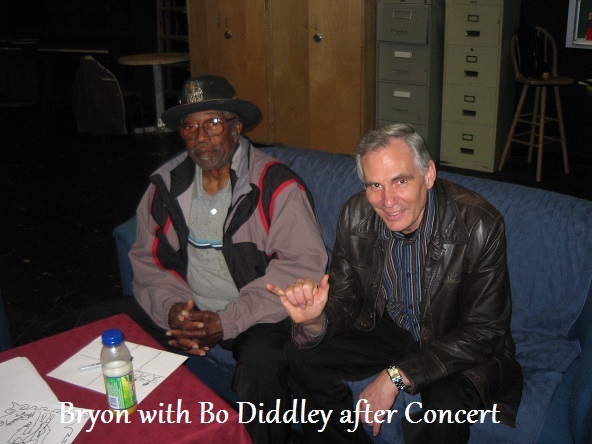 IMP Your song 'Data Thieves Opium In Havana' has just been added to Silent Desperado station! IMP Your song 'Data Thieves G'G'Day!' has just been added to Desperado Revue 2019 GK Contenders station! 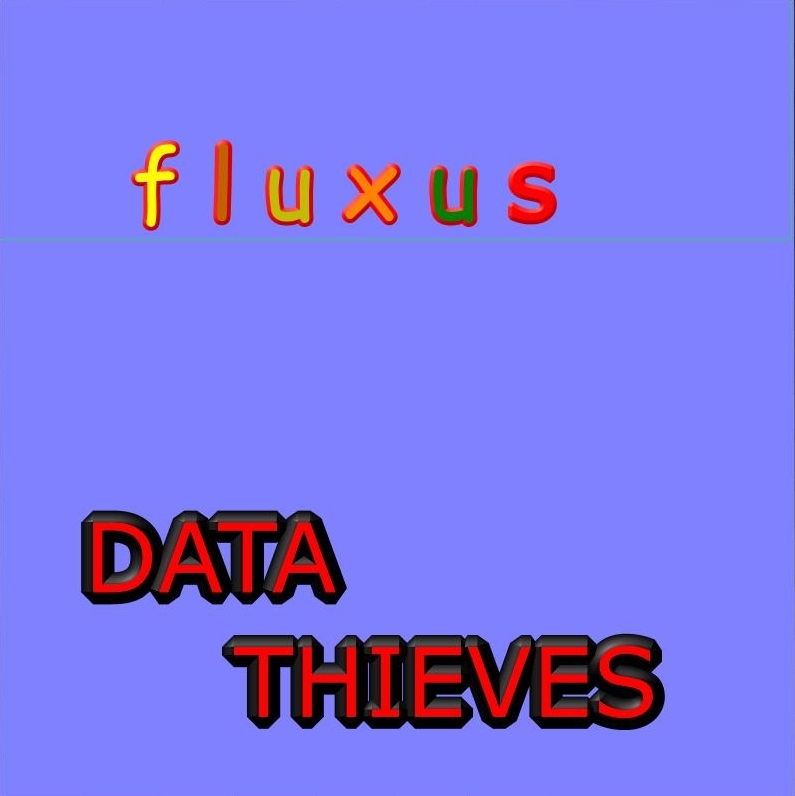 IMP Your song 'Data Thieves G'G'Day!' has just been added to Silent Desperado station! IMP Your song 'Data Thieves 32Deelite' has just been added to Desperado Revue 2019 GK Contenders station! IMP Your song 'Data Thieves 32Deelite' has just been added to Silent Desperado station! IMP Your song 'The Government' has just been added to Nobody For President 2020 station! 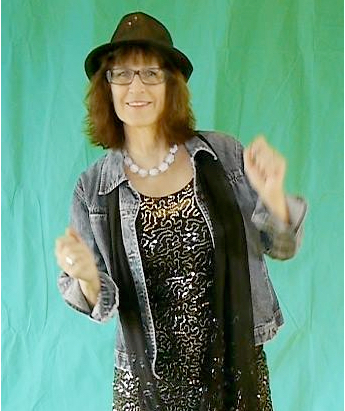 IMP Your song 'Data Thieves Cubanapop' has just been added to Desperado Revue 2019 GK Contenders station! IMP Your song 'Data Thieves Cubanapop' has just been added to Silent Desperado station! IMP Your song 'Data Thieves Land That I Love' has just been added to Desperado Revue 2019 GK Contenders station! IMP Your song 'Data Thieves Land That I Love' has just been added to Silent Desperado station! IMP Your song 'Data Thieves Land That I Love' has just been added to Chips N Bits station! IMP Your song 'Data Thieves Aerobix Girls' has just been added to Desperado Revue 2019 GK Contenders station! IMP Your song 'Data Thieves Aerobix Girls' has just been added to Silent Desperado station! IMP Your song 'Data Thieves Innashitheep' has just been added to Desperado Does Electro station! IMP Your song 'Data Thieves Innashitheep' has just been added to Desperado Revue 2019 GK Contenders station! IMP Your song 'Data Thieves E Minus' has just been added to Desperado Revue 2019 GK Contenders station! IMP Your song 'Data Thieves E Minus' has just been added to Desperado Does Electro station! 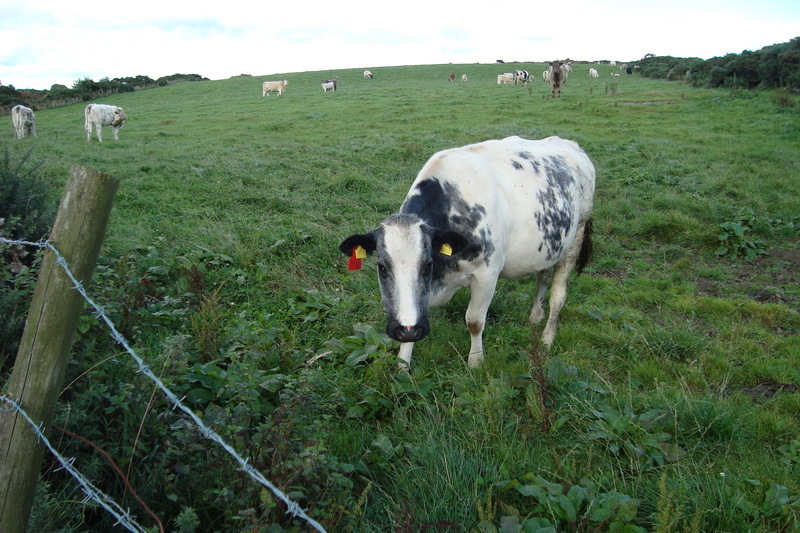 IMP Your song 'Data Thieves Love Dove' has just been added to Aberdeen Scotland Europe The World station! IMP Your song 'Data Thieves Love Dove' has just been added to Desperado Revue 2019 GK Contenders station! IMP Your song 'Data Thieves Love Dove' has just been added to Desperado Does Electro station!